Thomas (25) is a recently graduated art historian with a passion for modern and contemporary art. He loves writing about interesting artists and unexplored art spaces, so if you are or know one, don't hesitate to get into contact with him. It’s probably safe to say that these are troubled times for the Dutch art world. Undaunted by last years’ harsh austerity measures however, the scene for contemporary art is alive and kicking. Driven by passion and working with only marginal budgets, people still manage to make things happen. Like Art Basement Amsterdam, an art festival that will be organized for the first time on February 2nd. For the past six months, Mark Fisher (22) has been working with a small team of fellow art enthusiasts to host a festival that is to be a fertile environment for young creative minds. “There are a lot of artists with great ideas out there, but they tend to remain isolated from each other”, Fisher explains. Art Basement wants to address this problem by presenting everything from performances to films and live music in a relaxed atmosphere, where artists and visitors are encouraged to get to know each other and exchange ideas. 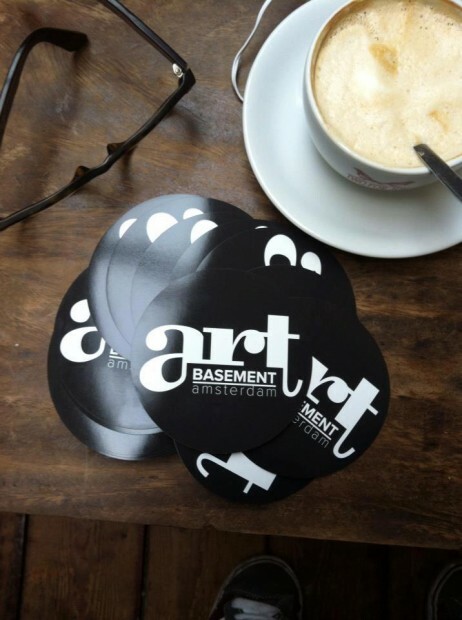 Art Basement Amsterdam should be especially interesting for young people looking to get ahead in the art world. Taking the event literally underground, Fisher secured the cellar of a Coffeemania venue in the West of town to set the stage for the festival. 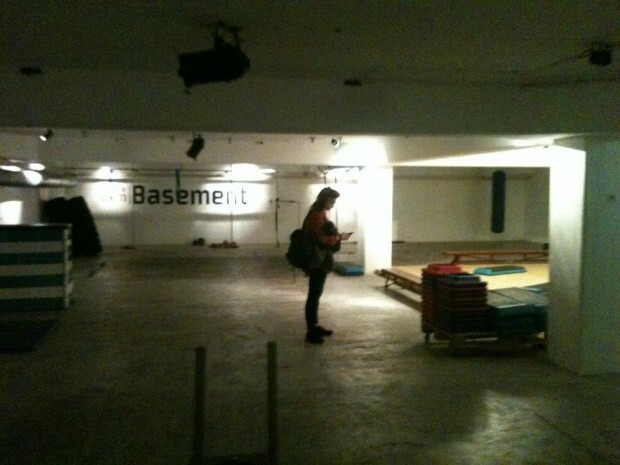 Chosen for its raw features, the unrefined basement should nicely reflect the low budget DIY nature of the event. And with so many different time-based acts sweeping through this out-of the-ordinary setting, there’s bound to be something there for anyone. Although people of all ages will enjoy themselves at the festival without a doubt, Art Basement should be especially interesting for young people looking to get ahead in the art world. And with an after party at Café Cox near the Leidseplein, newly forged relations may be strengthened with a drink or two. Stay tuned for a report on the festival by yours truly.